Hi Pepi! As a member of the Dictionary Project team, I just wanted to let you know that we sincerely appreciate the kind mention and your dedication to highlighting worthy causes. With your permission, we’d love to share the link to your blog post on our website and Facebook page. We couldn’t agree more—dictionaries are a treasure—and we thank you for your support! Hello Sarah – I would be happy to have you share the link to my blog. 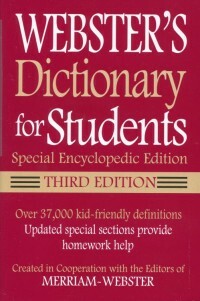 I plan on several posts about The Dictionary Project over the next few months. Thank you so much. Thank you Pepi. We’re featuring your blog mention on our http://www.dictionaryproject.org homepage this week and on our Facebook page today if you want to check it out!